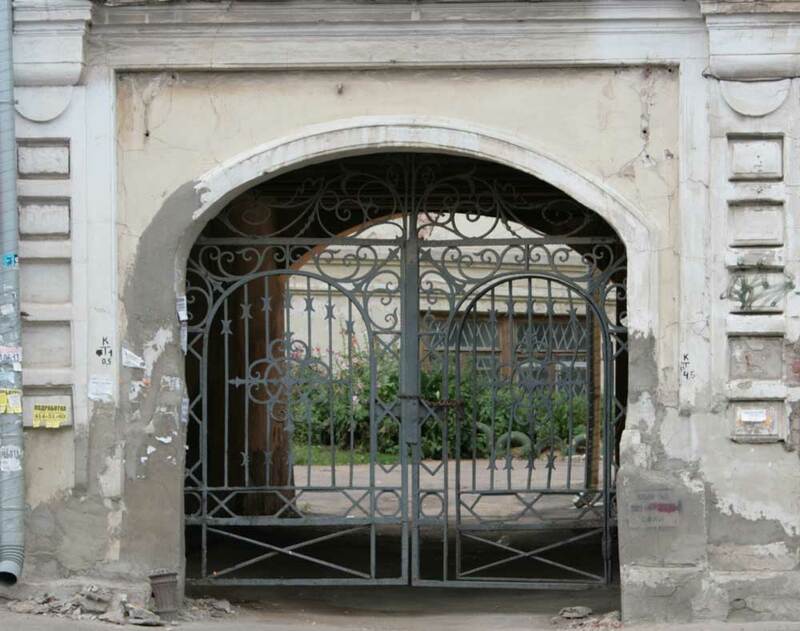 Culture | Metal gates are made to fit the arch. Metal gates are made to fit the arch. Widely used in metal forging and construction of gates and fences in the buildings of a religious persuasion.The combination of black and gold-plated very well for painting metal gate.